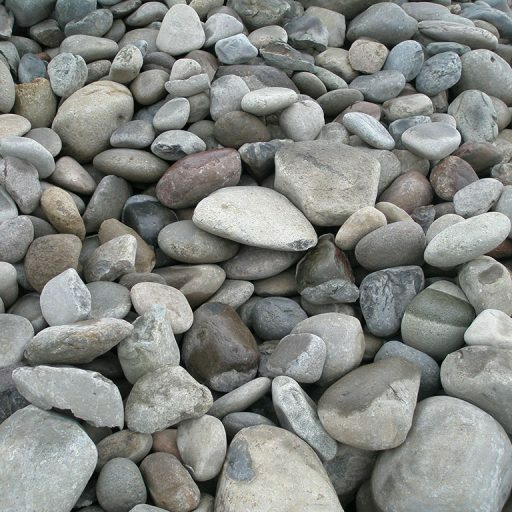 Sorted Landsape Rock from 3-24"
We provide crushed rock, landscape material, screened and clean top soil, boulders and more. Call today for pricing! 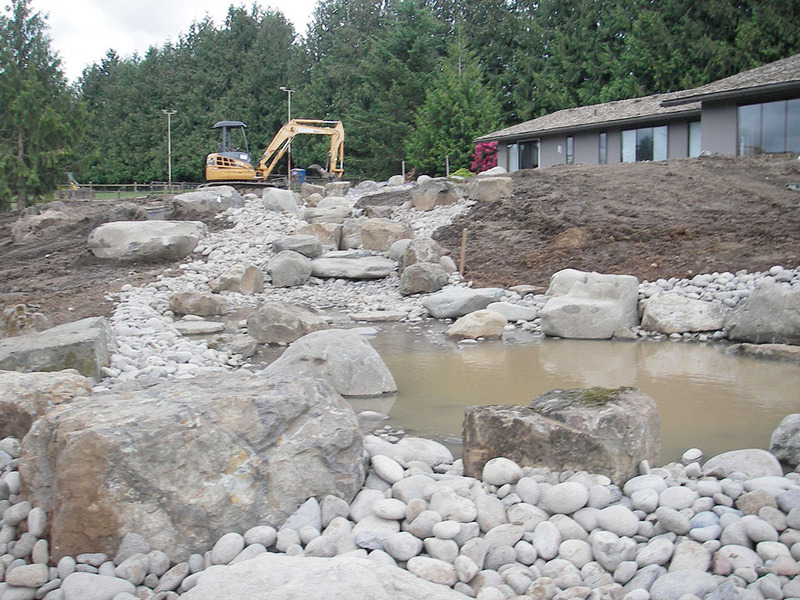 Northrock is a leading provider of rock and dirt in the Santiam Canyon and beyond. Call today for pricing on all our materials, and we are also able to deliver!